opposite side on Ayutthaya's city island until Khlong Chakrai Yai. 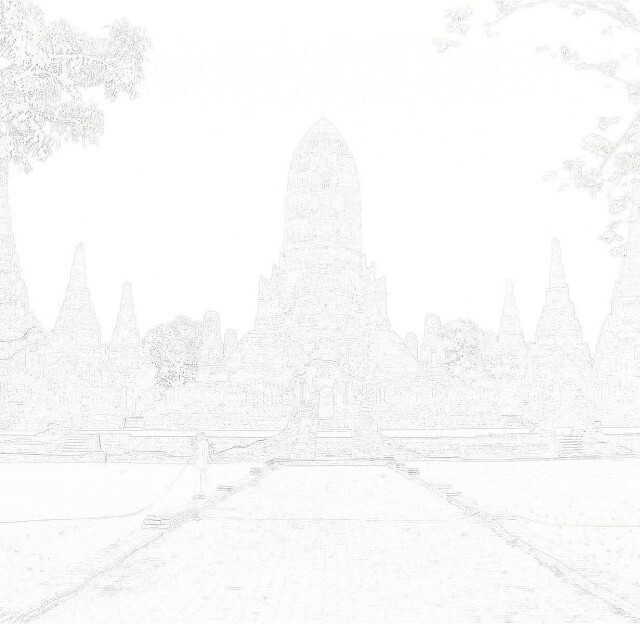 until the moat of Wat Suren, south of Wat Worachet. 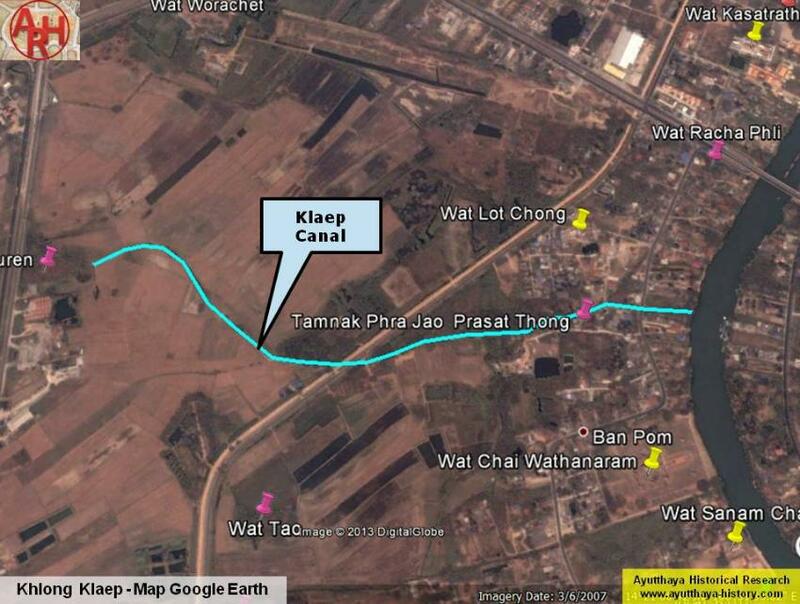 The canal stood likely in connection with Wat Chai Watthanaram and Khlong Chai Watthanaram.